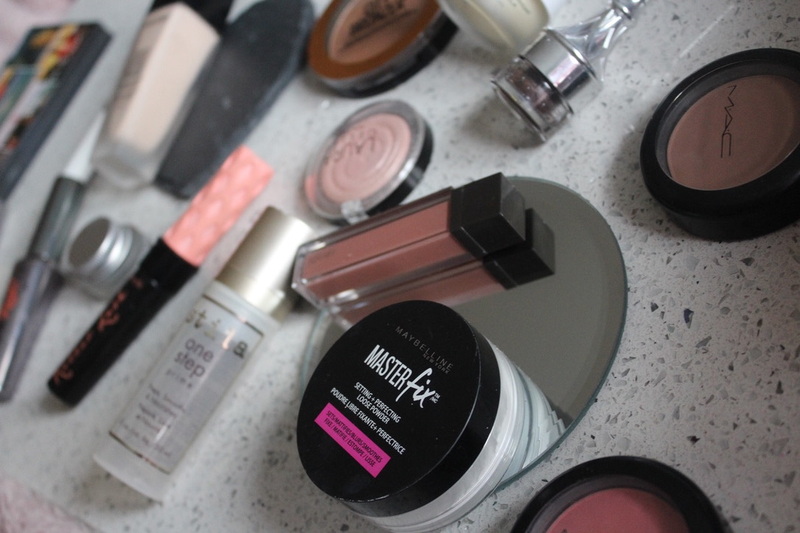 That foundation is the best by far - SO good! I love it! That born to run palette is beautiful too! Charming Pink is one if my favourite makeup products! I've nearly hit pan so I should really treat myself soon. 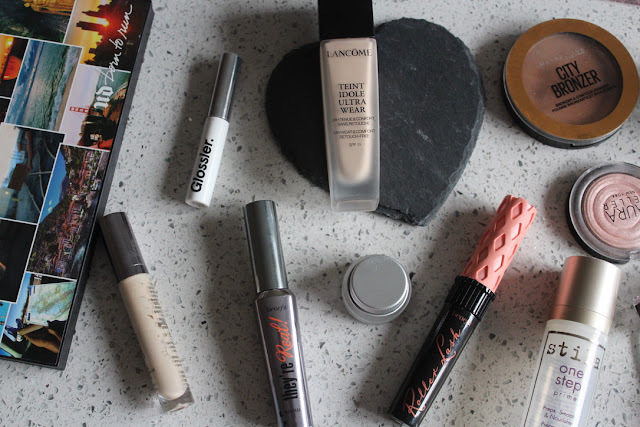 I love the Lancome foundation, it is one of my favourites! love the jouer matte lipsticks too! they are amazing! Love your post baby! You explained properly. Thank you. 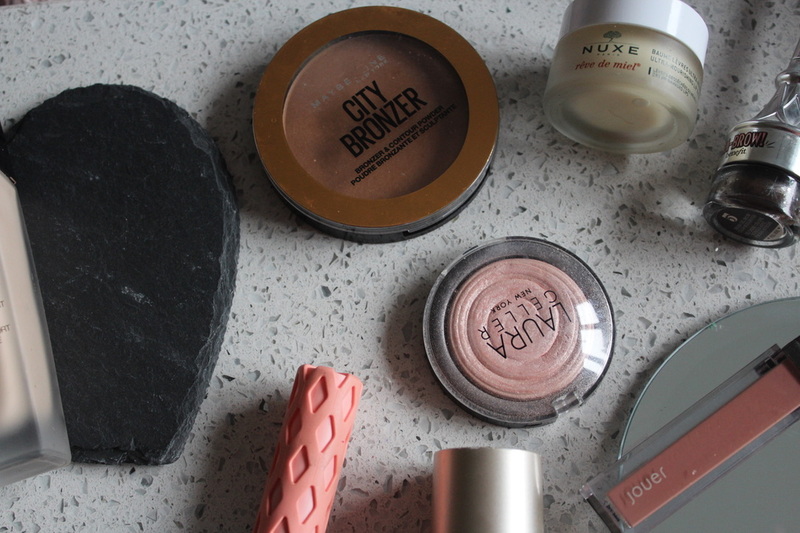 These are all such lovely products!